Mongolian Copper Corporation won the “Best Deal” award. 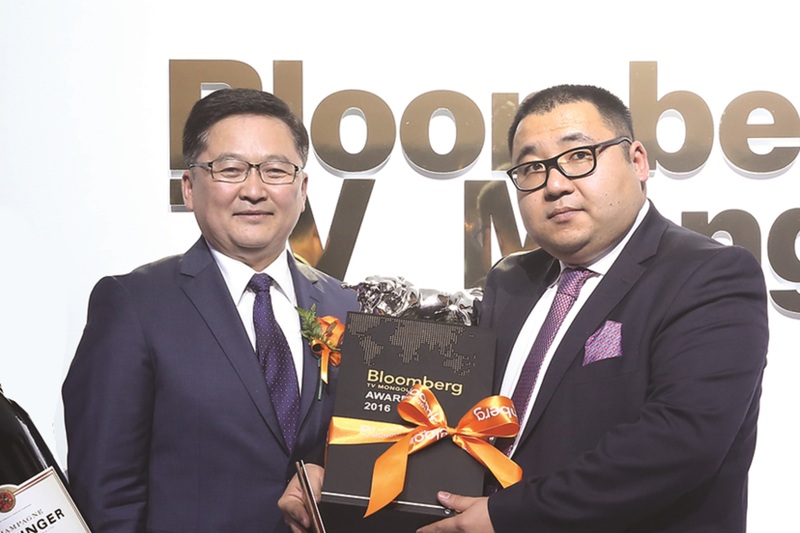 Yesterday “Bloomberg Awards”, ceremony that was first organized in 2013 by “Bloomberg TV Mongolia” to proclaim Mongolian business leaders globally, announced its award winners. At the annual event, awards were handed out in 10 different categories, and Mongolian Copper Corporation won the “Best Deal” award. We truly appreciate the acknowledgement of our work, the biggest deal ever made in Mongolian history. Mongolian Copper Corporation competed with corporations from China and Kazakhstan to acquire the 49 percent of Erdenet Mining Corporation, previously owned by Rostec SOC, and won the deal, making Erdenet Mining Corporation 100% nationally-owned company marking a significant milestone in the company’s 43 year history.